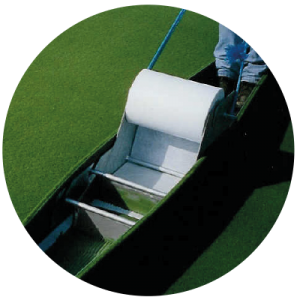 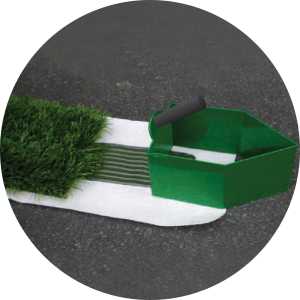 Envirostik are independently owned and focus entirely on the synthetic grass market, providing expert adhesive and tape solutions to bond all types of artificial grass carpet to anything and anywhere. 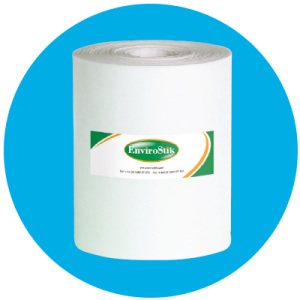 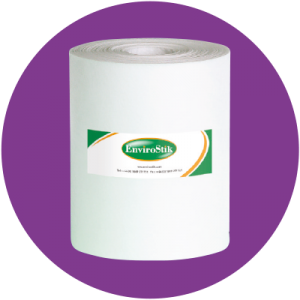 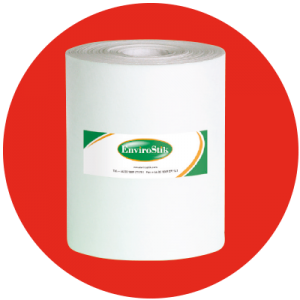 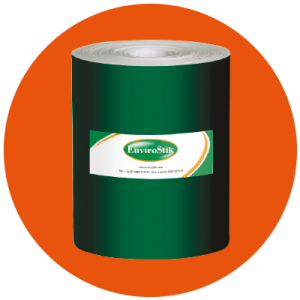 Envirostik Lawn-Fix tape is a simple way of bonding the two edges of artificial grass strips used in leisure and landscaping installations. 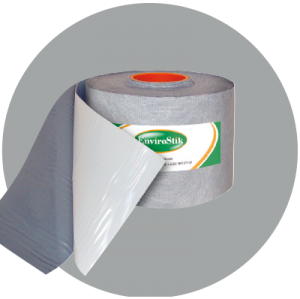 The use of Lawn-Fix self adhesive tape can, in some circumstances, eliminate the use of liquid adhesives and a separate jointing tape, thus avoiding the time consuming application and spreading normally required.